From 9th February to 10th March, it’s the ice age at the Cavern. 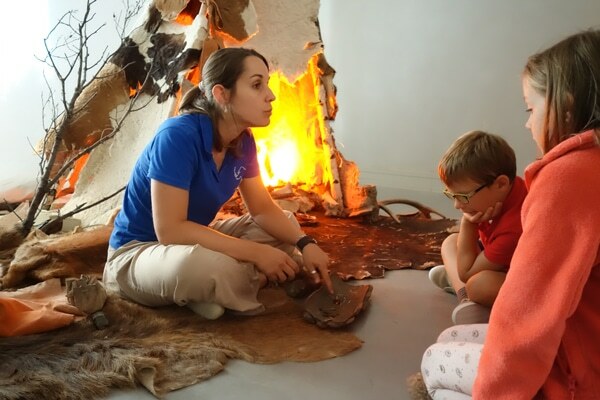 Go back in time with our enthusiastic guides and become a prehistoric artist, an expert in fire lighting techniques as well as learning everything you need to know about the Aurignacians. Follow Naly into Aurignacian world and discover the secret of fire. In the Lion room at 11.30am, 1pm, 2.30pm and 4pm. 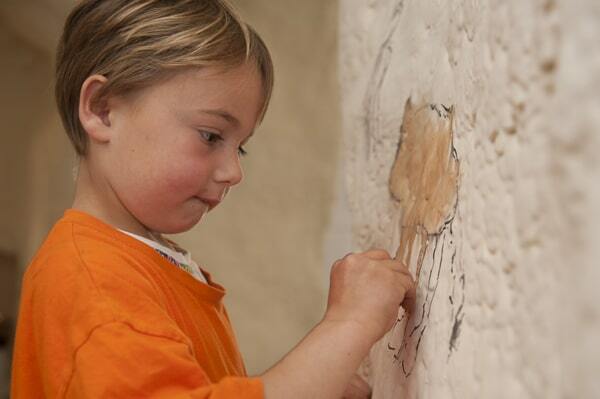 Discover a little known aspect of prehistoric art.  The result of ethnological and archeological research, this workshop allows you a glimpse into the acoustic universe of the Aurignacians. 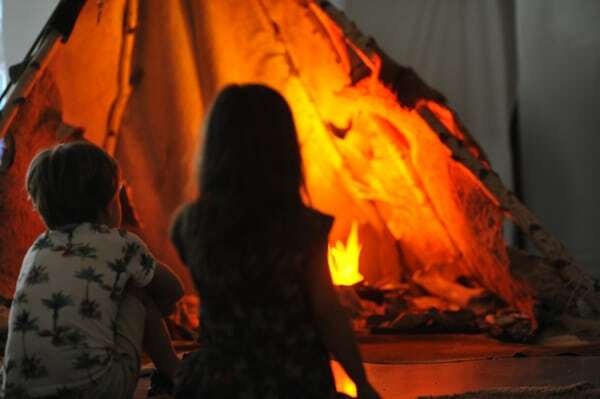 In the auroch dome from 11am to midday and from 1.30pm to 5pm. Mini-conference: When people painted caves. An illustrated presentation that will reveal more about who the Aurignacians were, how they lived and how we know. The guide is there to answer all your questions….and more. For children aged between 6 to 12 years and their families. 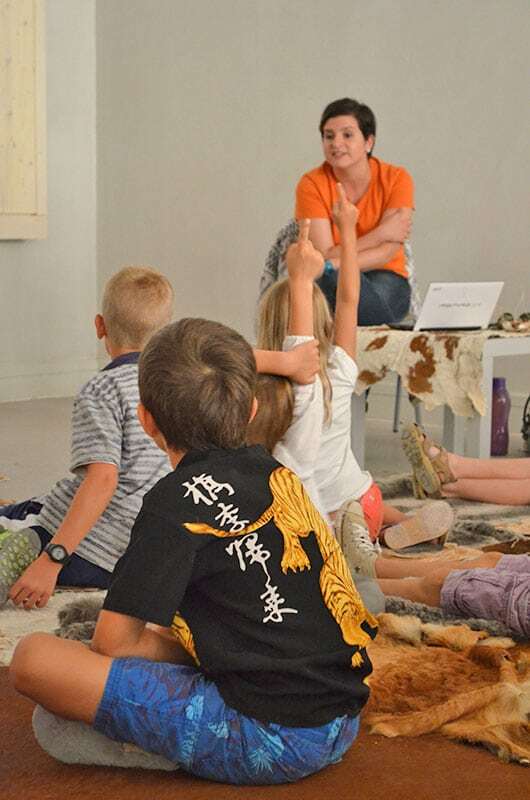 In the Hibou/owl room at 1.30pm and 4pm. 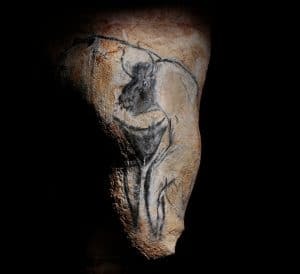 Prehistoric artists left moving examples of their esthetic skills in the depths of caves. 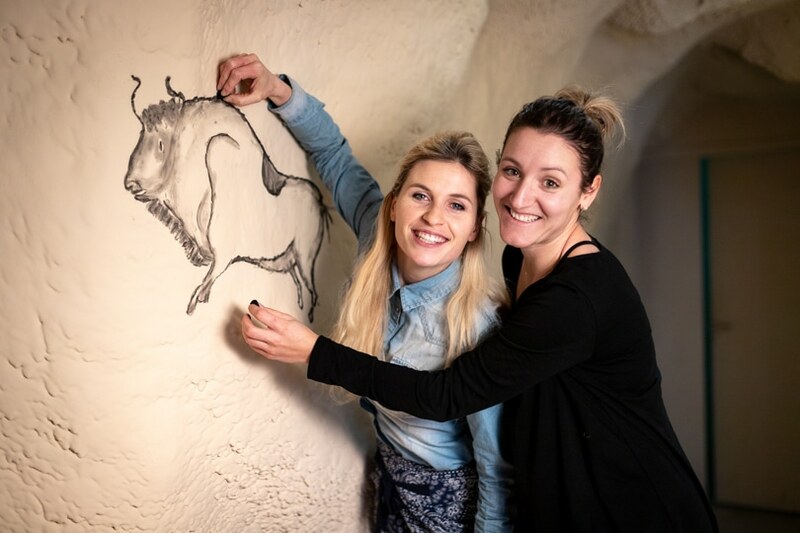 Now it’s your turn to try your hand at cave art drawing techniques in our cave art workshop. From 11.30am to 12.30pm and from 1pm to 5pm. From 9:30 am to 6 pm. Guided tours from 10am to 4.30pm. 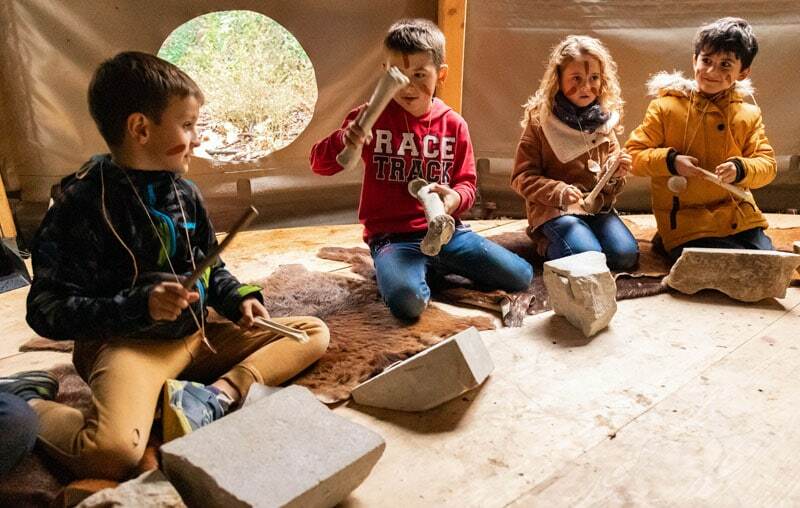 Next times : 13th, 20th and 27th of February and 6th of March 2019, follow in the footsteps of our ancestors! 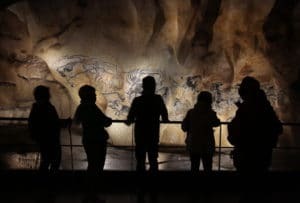 In addition to the “classic” guided tours, the Grotte Chauvet 2 Ardèche offers large format guided tours of 1h20 at the same price… a privileged moment to enjoy the first great masterpiece of humanity. 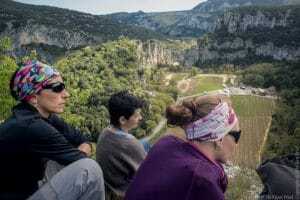 The opportunity to spend more time in the cave and to appreciate the emblematic panels of the cave in greater depth. At 4:15 pm. and 4:30 pm., every day. How did our ancestors conceive, imagine, represent the mysteries of desire? A visit to free his eyes.